Neymar is likely to join Real Madrid if he decides to return to LaLiga from Paris Saint-Germain, ex-team-mate Yuri Berchiche has said. The Brazil star continues to be linked with a move to the Santiago Bernabeu, though he has insisted he is happy in France and Madrid denied they have made any bid last month. Yuri, who spent last season with PSG before heading back to Spain to join Athletic Bilbao, thinks Neymar is likely to join the European champions if he does leave PSG, despite any strong links to old club Barcelona. "I see him returning but more in white than in blue and red," Yuri told El Larguero. 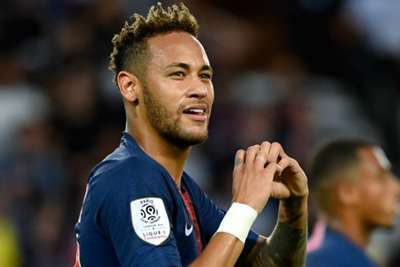 Neymar marked his return to domestic action with a goal in the 3-0 Ligue 1 win over Caen last Sunday. 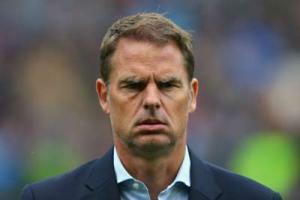 He has four years left on the contract he signed last year when he moved from Barca in a world-record €222million deal.